As newcomers in the real estate market, they are known as ‘upstarts’ thanks to their rapid increase in capital and implementation of huge projects. Since late 2013, the real estate market has changed rapidly with a series of new projects in different market segments. 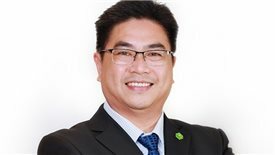 Sunshine Group, HD Mon Holdings, Phuc Son and Novaland are called ‘rookies’ in the market compared with well known names such as Sungroup or Vingroup. However, they are powerful. Within a short time, the real estate developers have developed huge projects through merger & acquisitions (M&A) and capital contribution. 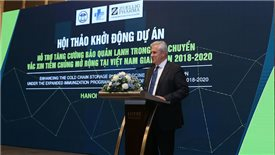 Sunshine Group was established in April 2016 with modest charter capital of VND300 billion. 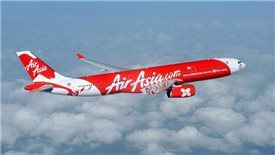 However, it raised capital to VND3 trillion within a short time. 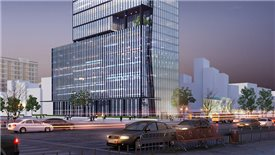 In Hanoi alone, the company has announced the development of three huge projects for high- and mid-end apartments with total investment capital of VND7 trillion. 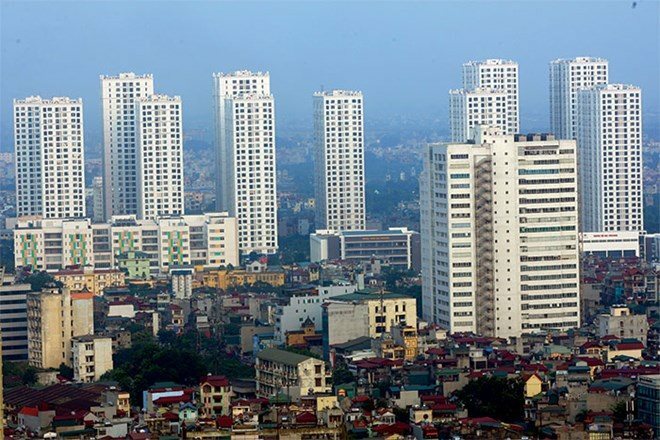 Recently, it announced the investment of VND1.5 trillion in the Sunshine Boulevard project on Khuat Duy Tien street after it bought the project from another investor. 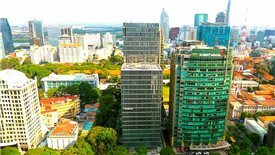 Sunshine Group is also present in HCMC with a twin 36-story tower, capitalized at VND3 trillion in the Thu Thiem new urban area. 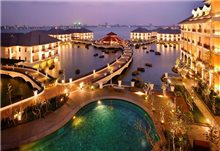 HD Mon Holdings is an unfamiliar name in the real estate market, but it has several ambitious projects capitalized at trillions of dong in Hanoi, HCMC and Quang Ninh province. In 2016, HD Mon Holdings for the first time caught the public’s attention after announcing the investment of VND5.650 trillion in Mon City in My Dinh area, a project with 896 apartments and 147 houses. 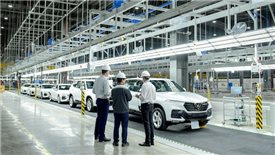 Just days later, HD Mon Holdings announced its investment in another super project in Quang Ninh with total capital of VND5 trillion, expected to be completed by 2018. 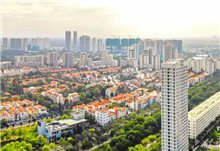 The company, together with its partners, also has other multi-trillion dong projects, including the Song Viet Complex in HCMC. 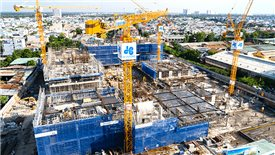 The VND7.2 trillion project, registered by Quoc Loc Phat Company, includes 40 percent of HD Mon Holding’s capital. 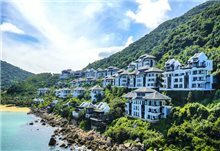 Phuc Son Group is better known in Nha Trang as it has poured VND13 trillion into three projects in the central sea city. 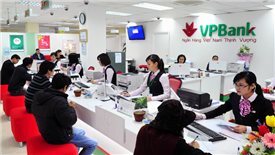 Like Sunshine, Phuc Son also increased its capital from VND129.7 billion in 2015 to VND2 trillion by February 2017. 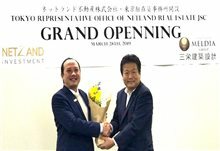 Novaland, though entering the real estate market in 2007, only became better known in the last two years after several M&A deals. Since 2007, Novaland has raised its capital level from VND95 billion to VND5.962 trillion.